Waterfront property on which to build your dream! Close to town – walk to West Annapolis, bike or boat to town or Severn River sites. This 2+ acre cul-de-sac homesite is located in a water privilege community on a bluff out of flood plan w/fabulous views of water, Howard & Luce Creek to Severn River & wetlands. Walk to West Annapolis, bike or boat to town or Severn River sites; easy access to major commuter routes & stores. Get this one while you can and let Timberlake build your masterpiece on the water. Fabulous opportunity to build new from Timberlake’s portfolio of home plans or build a custom home on one of four desirable homesites. Lots range from 1.4 to 2.2 acres in size. Contact us to review plans, homesites, building packages. Fabulous opportunity for your dream home in a desirable location. Two homesites available: Waterfront lot at 2.5-acres on which we will build our popular “Sequoia” floorplan priced from $863,799 and a 3.4-acre homesite on which we will build our Patuxent priced from $617,850. 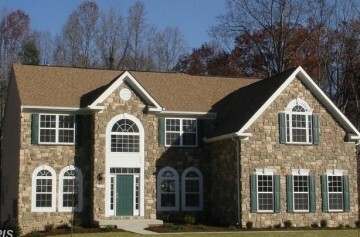 Home prices do not include customization and finish options that may be selected by the homeowner. Dream. Design. Build. Let Timberlake Design/Build help you own your custom dream home on this prime homesite in Churchton. Contact us today to get started. Build your DREAM home on this beautiful and private 2.4-acre homssite. Enjoy the peaceful country setting located close to shopping, dining, and easy access to major routes. Custom Home Opportunity. Let Timberlake Design/Build help you build your dream home today. Choose from one of our stunning portfolio of homes or design your masterpiece today. Build one of Timberlake’s most popular plans in the sought after community of River Club Estates. Open plan designs with hardwood floors, ceramic tile, fireplace, detailed finishes and loads of upgrades. Schedule your showing to walk the homesite and start making your dream happen! 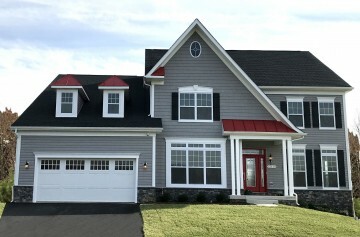 White Oak II built by Timberlake Homes is a very attractive home design with an all stone front & two car side entrance garage with great curb appeal. Open floor plan with lg. family room, formal living and dining rooms, 1st. floor study, other options available. Small, six lot subdivision with only 3 lots available. This price point is for lot #5. Other models & lots to choose from. NEW CONSTRUCTION. Private tree lined 2.5 acre homesite in sought after Gambrills. 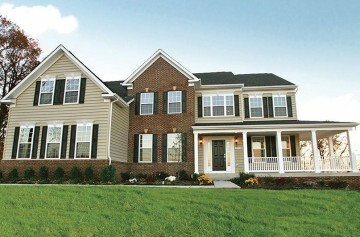 Potomac model with gourmet kitchen, formal living and dining rooms, 3,641 sq. 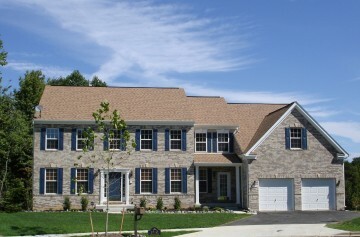 ft., 4 bedrooms, 3 full and one-half bath, mud room, sunroom, first-floor study and more.